With their unique mix of music and mimicry, Super Melodies stands out from the crowd. The DJ is known for performing Bollywood hits, as well as traditional qawwalis, ghazals and western songs, and for infusing its performances with a dose of mimicry, whether it’s for a small birthday party or large corporate event. Super Melodies DJ is a dj based out of Mumbai . Super Melodies DJ's telephone number is 76-66-77-88-99, address is B-15, Chaitanya Co-operative Housing Society, Model Town, 7 Bungalows, Andheri (W), Mumbai. 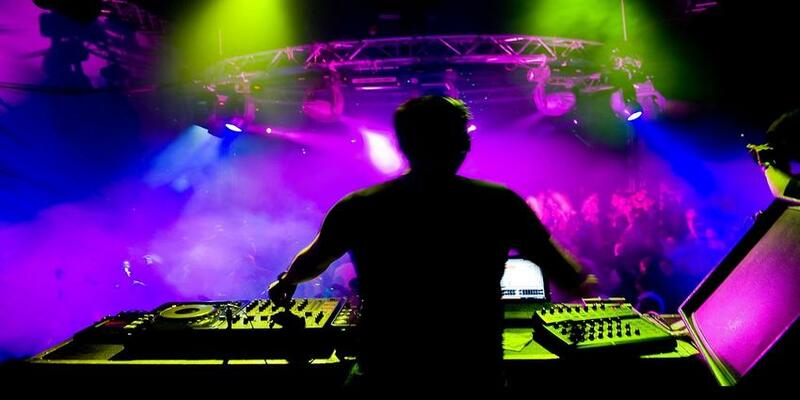 Super Melodies DJ is mainly known for Wedding Reception, Sangeet, Cocktail and Other Social Events.. In terms of pricing Super Melodies DJ offers various packages starting at Rs 5000/-. There are 0 albums here at Weddingz -- suggest you have a look. Call weddingz.in to book Super Melodies DJ at guaranteed prices and with peace of mind.